Goldfinger is the fastest growing monitor company in the United States designing and manufacturing non-touch and touch screen monitors with touch-screen capable on-screen menus boasting state-of-the-art technology and durability. We offer a full line of monitors that are built tougher with bolder colors and brighter screens. We design for markets such as point-of-sale applications including retail, casino gaming, vending and arcade along with self-service commercial locations. At Goldfinger we are geared to respond quickly to changes in the marketplace and the needs of you and your customers. We love challenges and welcome your feedback. We firmly believe we are only as successful as our customers. 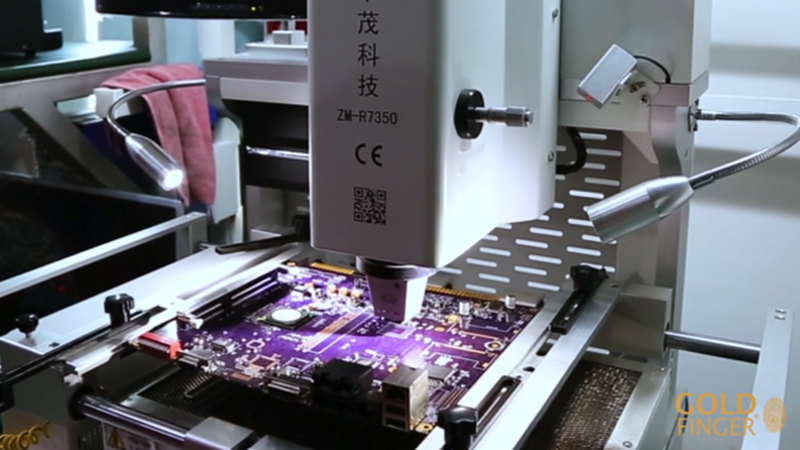 Our industry-leading manufacturing and assembly plant in China employs the Kaizen approach. 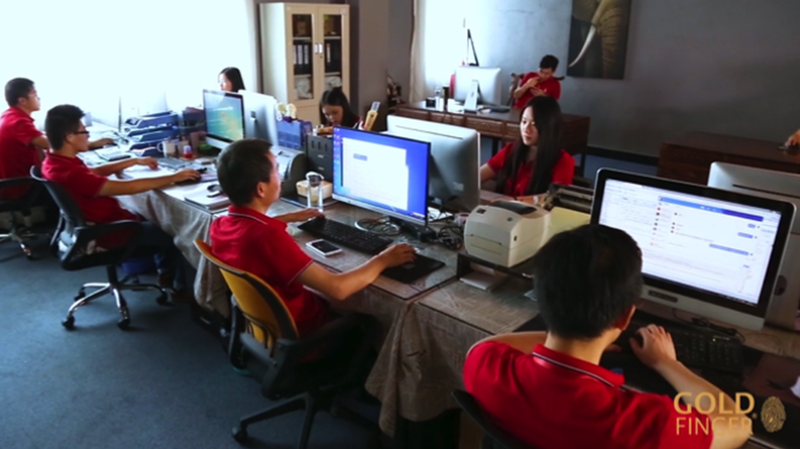 As a team, we’re always working to improve, develop, and become better than we were before so we can best serve you. "Once we inquired about a custom product and application, the Sales team was able to provide us with details and quotes immediately. The fast response was also a fast turn-around and we are pleased with the entire process." "Goldfinger has provided 100% customer service from concept, design, product and delivery. They understand what we needed and delivered on budget." "Goldfinger provides 100% dedication and support for their customers from concept to design and production to delivery. The #GoldStandard process is key to making Goldfinger a great company to work with."